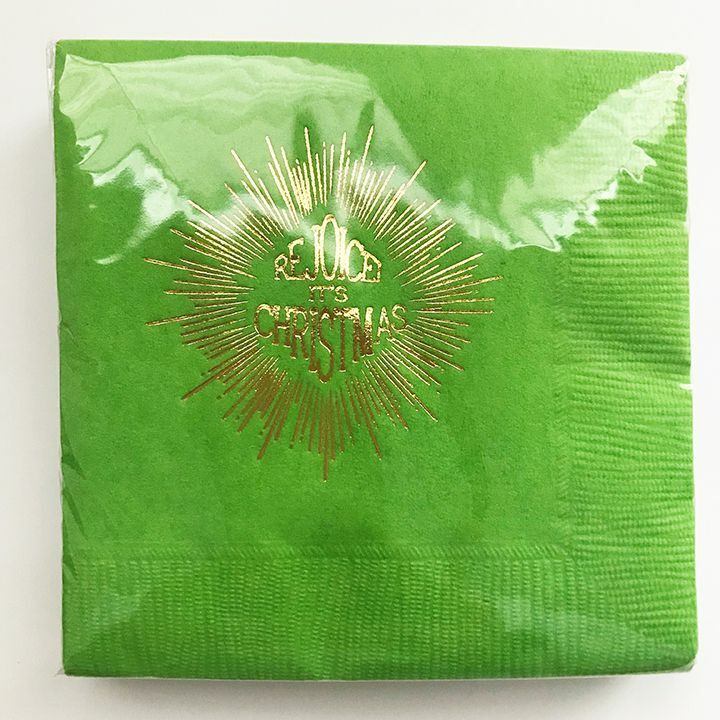 Home > Cups, Mugs & Napkins > Napkins > Holiday > Rejoice! Coordinating beverage napkins to match my Rejoice! shatterproof cups; super cute to add as a gift package. Choose from lime, green or red (shown).